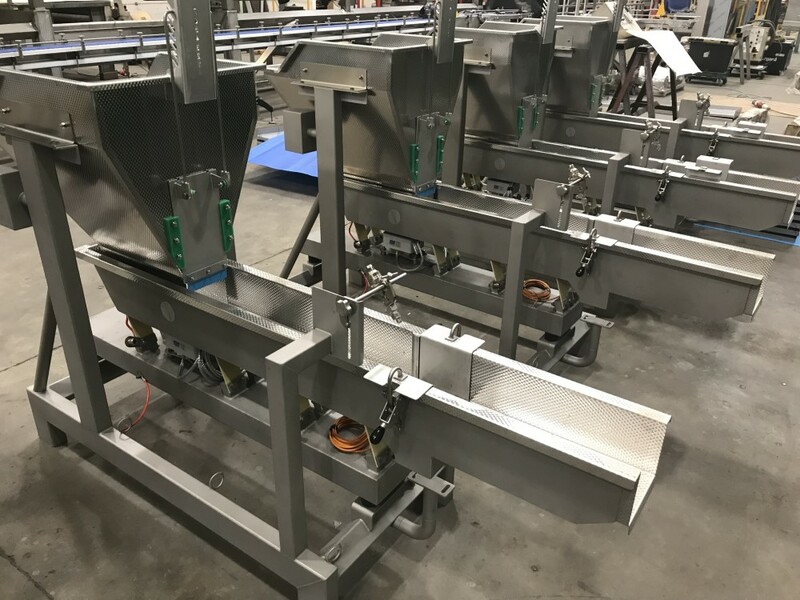 For controlling product flow to other downstream functions or for proportioning product mixes, Dodman has a variety of reliable food processing technology to optimize metering capacity and efficiently. 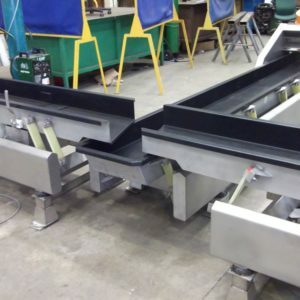 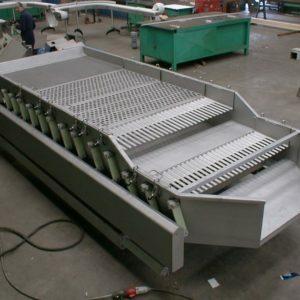 Vibratory conveyor designed to meter an even spread of product to interfacing equipment and downstream processes, allowing users to improve and better control production flow. 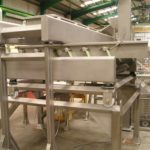 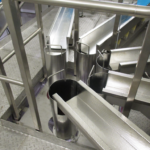 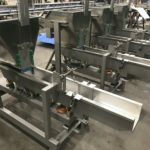 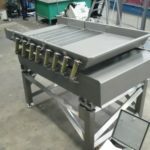 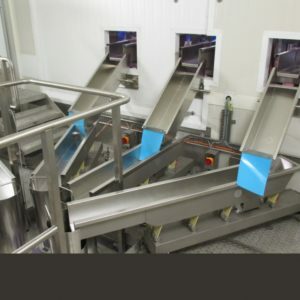 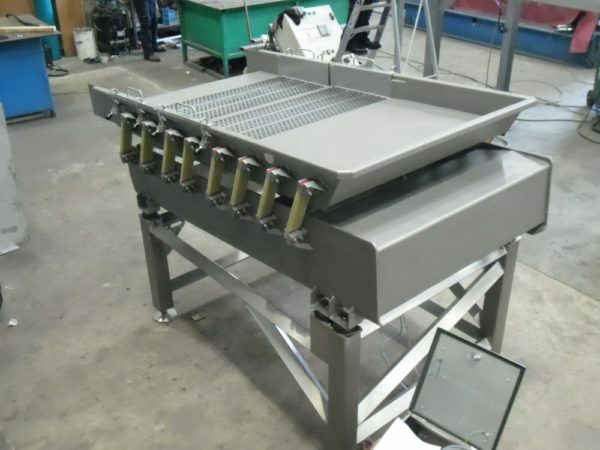 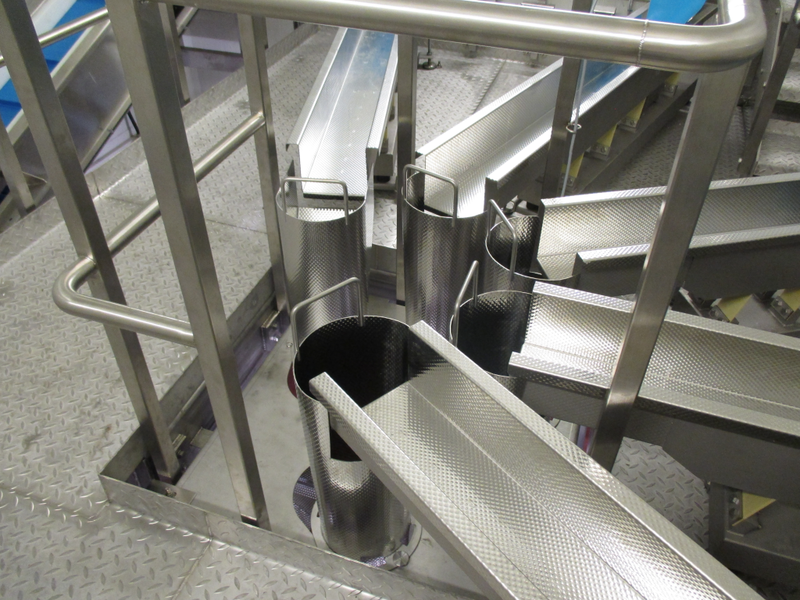 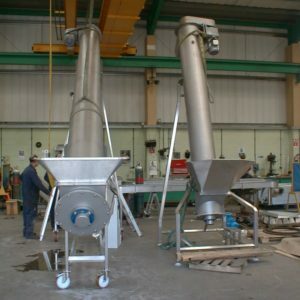 Metering Conveyors create an even feed as well as spread of product. 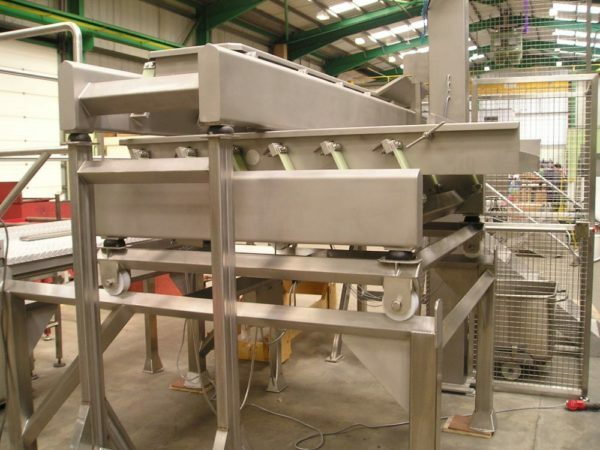 This will guarantee a sustainable input of product across your production line.